The iMask molds to your face, shutting out light. The iMask molds to your face, shutting out light. 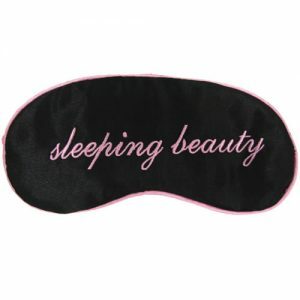 Great for traveling, it won't smudge makeup and with adjustable straps one size fits all.